Order your own information package now! 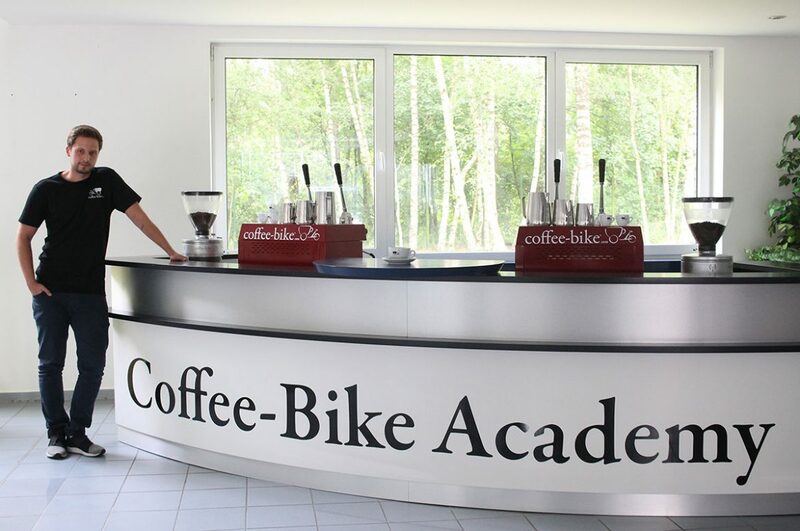 Coffee-Bike GmbH is one of the most rapidly growing franchise systems in Europe. 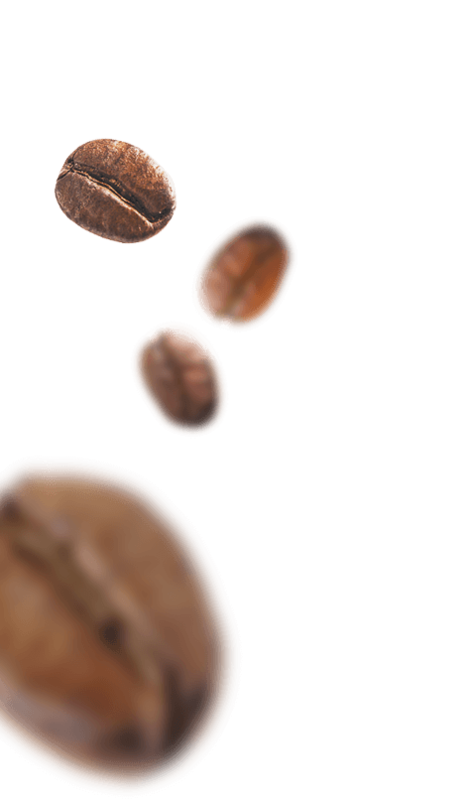 Benefit from our unique and extensive knowledge about the Coffee-Bike and the coffee industry in general. 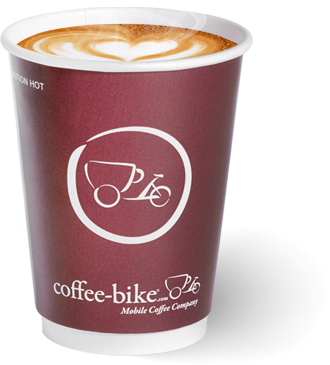 Coffee-Bike grants all their franchisees the best possible support and assistance in all organisational and operational matters. Furthermore, we lay great importance on a fair partnership. Become part of our success story as an entrepreneur now, with one or several mobile coffee shops! With a strong partner beside you, you can enjoy entrepreneurial freedom, and also rely on the experience and security of an established system. Partner-orientated and flexible collaboration has top priority at Coffee-Bike GmbH. As a franchisee in this system you will not have to fulfil any sales targets or follow specific opening hours. Furthermore, the franchise fee is flexible and only accrues for coffee specialities that are sold. No fees accrue for any additional beverages such as tea, hot chocolate and freshly pressed orange juice or any snacks sold at the Bike. A franchise fee only accrues for the coffee specialities you actually sell - your success is our success! There is no need for expensive shop fitting and the entrance fee is unbeatably low. With the Coffee-Bike franchise concept you can found your own business with low equity. Our renting model gives you the opportunity to become a franchisee without having to actually purchase a Coffee-Bike. Your initial investment will be much lower and it will be much easier to launch your self-employment. You choose your own location. 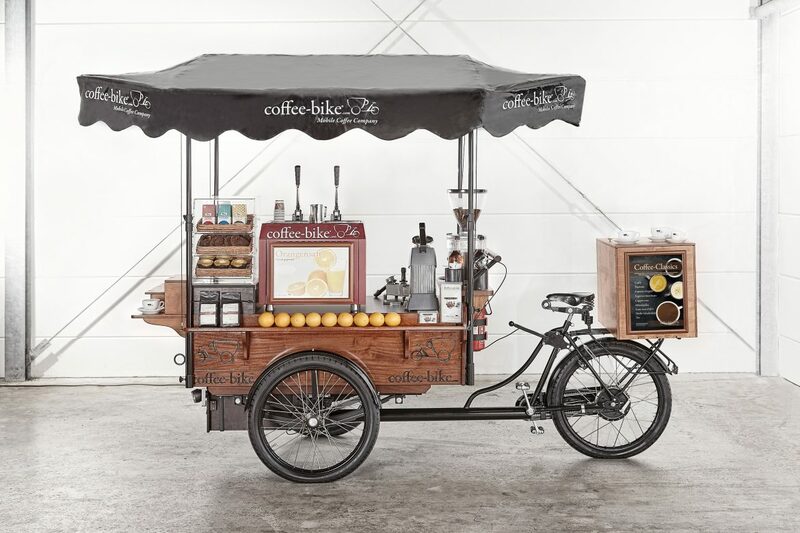 The Coffee-Bike is self-sufficient and can be operated almost everywhere. You neither need a water connection, nor a power connection. 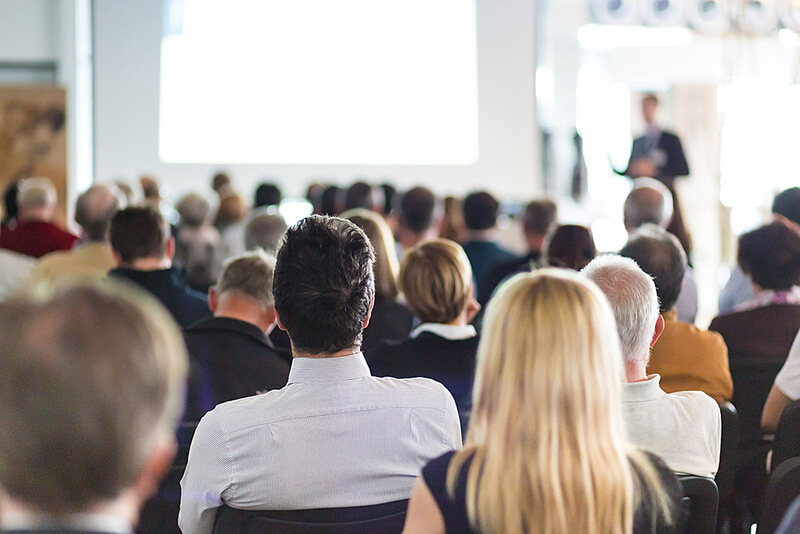 We help you organise all bureaucratic matters, procure events for you and support you while you organise your own business. This way, you can focus on making your way to success with your Coffee-Bike. You will have access to our Catering Portal by means of which you can gain a daily overview of new event and catering requests in your area. Recognition value is very important to us! Benefit from the advantages of a comprehensive marketing concept: from your own business cards to internationally protected word marks. A four-week interactive online course in our Online Academy will intensively prepare you for your business launch. Afterwards you will receive extensive barista and technical training at our Coffee-Bike Academy in Osnabrueck, Germany for several days. 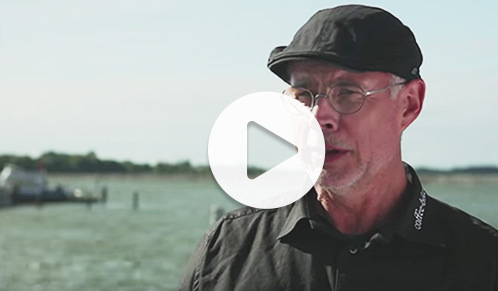 The multitude of our franchisees supplies us with new insights on a daily basis. We utilise these findings to further develop our business and broaden our extensive network of knowledge about the Coffee-Bike. *The renting model is currently only available in Germany, Austria, Switzerland, the Netherlands, Romania and the United Kingdom. **The online Catering Portal is currently only available in Germany. Register here for a Coffee-Bike Discovery Day at a location near you. You will, of course, receive extensive information via e-mail beforehand. After the Coffee-Bike information day, we will clarify all other details and questions in an individual personal meeting. In a four-week online course we will introduce you to self-employment step-by-step. In our Online Academy we will support and assist you in matters such as trade registration, certification procedures at local authorities, choosing the suitable insurance packages and applying for potential locations in your city. 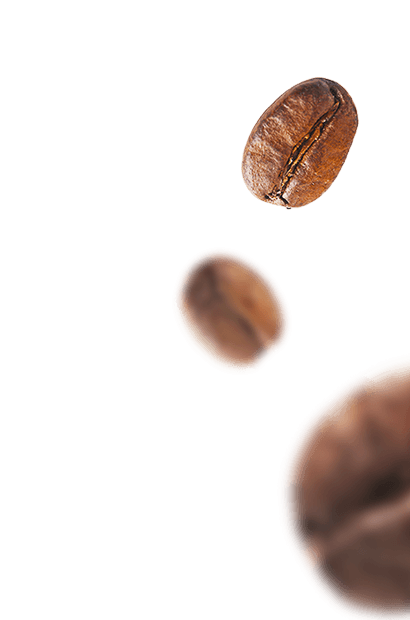 As soon as you have successfully completed this online course, you will receive extensive barista and technical training at the Coffee-Bike Academy in Osnabrueck, Germany for several days. At the end of training your very own Coffee-Bike will be handed over to you so that you can launch your business as a Coffee-Biker! In the last weeks you have been prepared for your Coffee-Bike launch by partner support - welcome to self-employment! The Coffee-Bike headquarters support you in all matters. Your personal Franchise Consultant will be available on a daily basis and will meet you regularly at regional gatherings in order to face challenges together in personal discussions and to optimize your business figures. You will have the opportunity to participate in Coffee-Bike Discovery Days in different cities and countries several times a month. During these meetings we will inform you about our company, the franchise concept, potential revenue figures, profit margins and locations for the Coffee-Bike. These non-binding Coffee-Bike Discovery Days give you the opportunity to ask questions face-to-face, get to know local Coffee-Bike franchisees and taste and try our organic coffee specialities on site. Register for a Discovery Day near you now! We are happy to send you further information; please send us the following data.